Today’s Prompt: History of Your Blog: Tell us how you got started! When did you start your blog? Why? What have been some of your trials and tribulations? How many pigs did you have to sacrifice to get people to see your Facebook posts? Since I haven’t been blogging for a very long time, my blog does not have a very long history. Right now, I blog book reviews, memes, book tags, and/or awards. One of my trials and tribulations was figuring out how to produce new content three or four times a week for my loyal followers. And for me every time I hit publish, I was always worried that what I’m posting wouldn’t be good enough..But now I know that if I kept thinking like that, then I would have 51 unpublished blog posts instead of 51 published blog posts! But I’m really not a huge social networker and you may have noticed that I don’t have any links to twitter, facebook, instagram, or even snapchat on my blog..And although I believe in the power of social media, I also know that I don’t have the time to maintain a social media account for my blog. Hi! I’m doing BookBlogWriMo too! Glad to find a new book blogger! 59 followers in 2 months is really good, especially since you’re just starting out. Don’t worry, after a while you’ll find your niche. I’ve discovered that it’s more about writing content that’s really good for the followers you have, and cultivating that relationship between you and your readers on your blog. Hi! 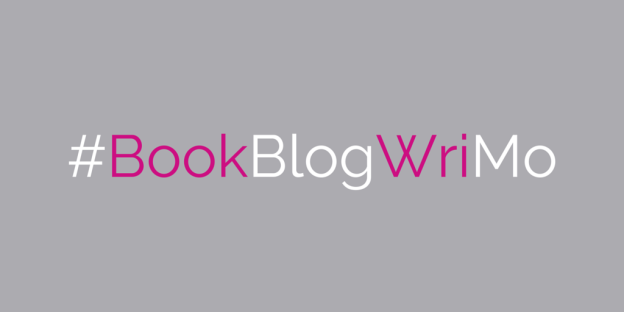 Glad to hear your doing BookBlogWriMo too! Hi! Thank-you 🙂 I’ve only been blogging for about 2 months; I’m glad you like my blog!